Actuators are parts or things that enable your robot to move. Without actuators, your robot would remain to be just a collection of pipes or boxes. 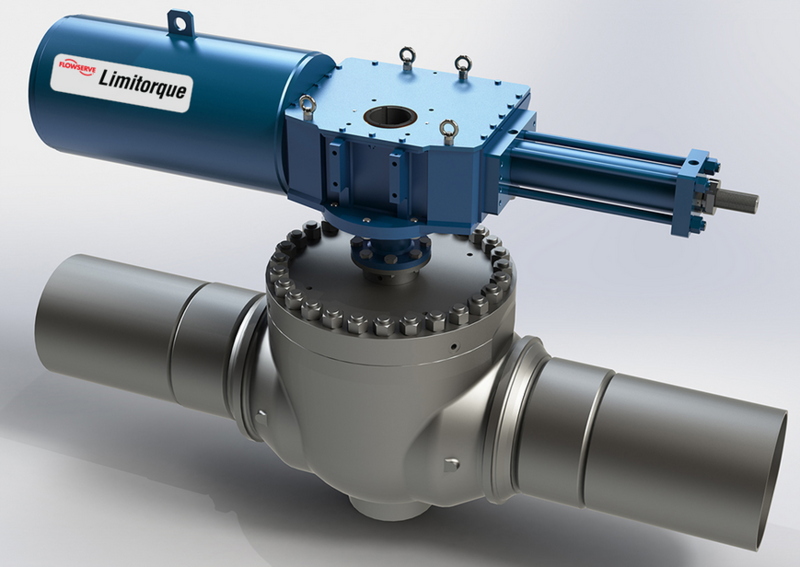 There are two varieties of actuators, rotational and linear actuators. Rotational actuators convert electricity into rotational motion hence enabling your robot to roll or move its arms in a clockwise or anticlockwise manner. Linear actuators enable your robot to move objects in a straight line, lift things, pull or push objects among others. They are reliable and long lasting. This article seeks to explicate five types of linear actuators which you can help your robot to move. A threaded rod, a drill operated using a battery and some matching nuts can be used to make a powerful linear actuator. A stepper motor, like the one used 3D printers could be used if a precise linear actuator is needed. To make a simple version of the linear actuator, recycle a glue stick cylinder and use a potentiometer and a modified servo used. Pneumatics uses pressurized gasses. They control fluid using these gasses. The end result is that pneumatic cylinders produce a force from the pressurized gas or any other fluid, especially air. They have an advantage over motorized threaded rods in that once they have been pressurized, they can retain their position without demanding for any extra power. They have many applications because of their durability and strength. 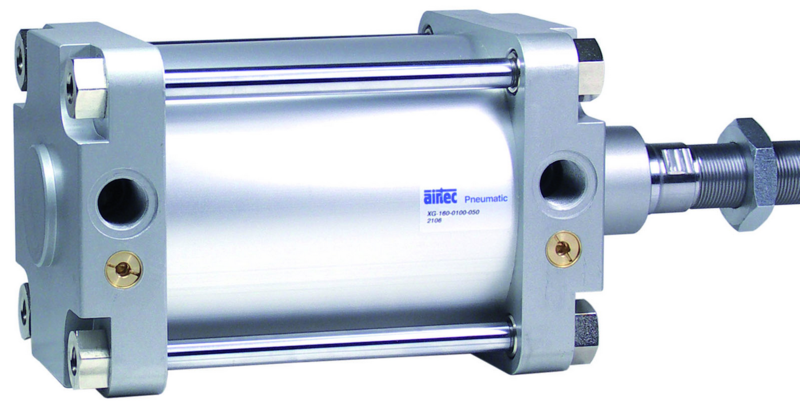 Pneumatic cylinders allow the gripper of the fork to close and open as the motor lifts. The motor that uses such cylinders can lift and stack items. This actuator works by converting rotational motion into a linear motion. It is mostly used in reciprocating robots. It has a rod that has a slot at the middle. The slot cut is rectangular in shape. 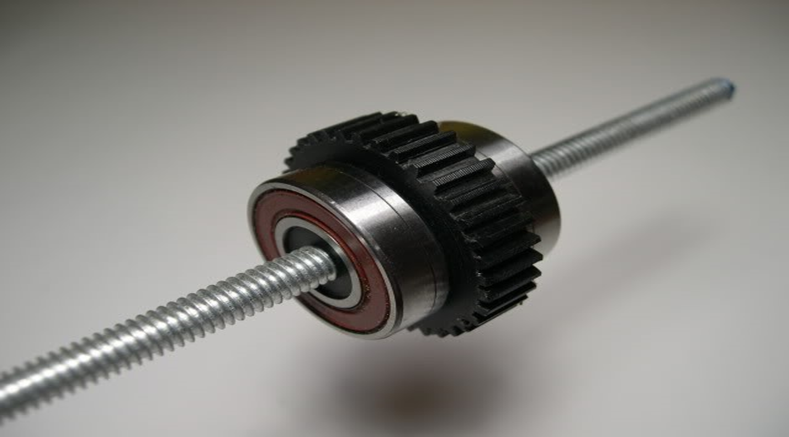 A pin, which is contained in a wheel which is rotating, is inserted in the rectangular slot. Once the wheel turns, the pin, which is inserted in the rod, makes the rod to move back and forth. Scotch yokes have many robotics applications, most of which are advanced. For instance, they are used in propulsion by mimicking the dorsal movements of the fish, particularly the dorsal. This occurs in dolphin- like robots. This is a coil which is used to pull or push heavy plungers once energized. The coil is electric in nature. The plungers that it pushes or pulls are mostly made up of steel or iron. Once pulled or pushed, the plungers return to their original status since they are spring-loaded. 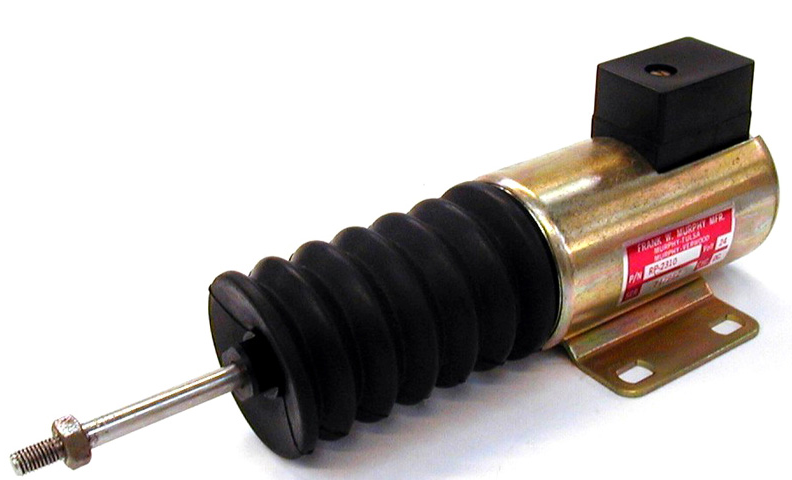 Some of the applications of solenoids include valves that are electrically controlled, door bells, and in electric locks in security doors and cars. Pneumatic muscles are mostly used in soft robots. A braided mesh tube which contains a skinny balloon and whose ends have been clamped can be used to create a pneumatic muscle. Once the balloon is inflated, the clamping prevents it from expanding lengthwise. It therefore expands radially. This radial expansion of the balloon causes the braid to connect. Pneumatic muscle is mostly used in personal robots or robots which are meant to work in a close relationship with human beings. A set of such actuators can be used to bend an arm. Previous articleWhy are Unblocked Games so Popular?